My original title didn't have enough letters so I had to make this the title. 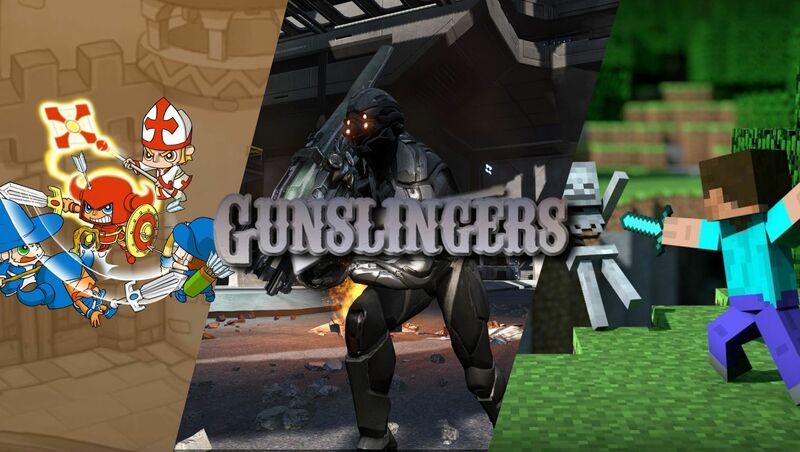 [xGSx] Gunslingers Community » GSx Forum » Lounge » My original title didn't have enough letters so I had to make this the title. Psh. Reading. Ain't nobody got time for reading. So uh, what's the reason for this thread? 4wheel wrote: So uh, what's the reason for this thread? Madden is apparently commenting on the purpose of the Literature section of the forums. 9 Re: My original title didn't have enough letters so I had to make this the title.